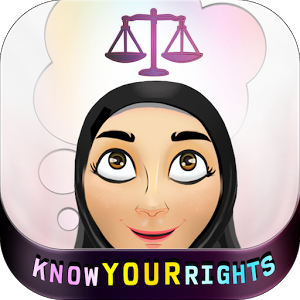 This application is owned by Nasreen Alissa and it was made to educate Saudi women on their legal rights in courts and in family law matters such as custody of children, divorce, and alimony. It helps women in understanding their legal rights and it teaches them how to file family lawsuits on their own. The application has many menus, such as general advice, cartoon tutorials, and consultations.